Wanted to write and thank you for the wonderful trip to Ireland. 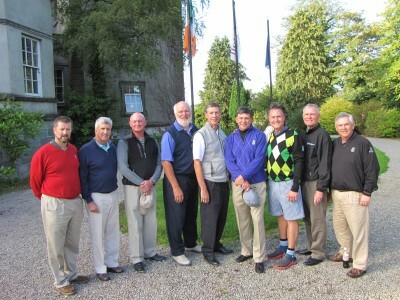 Everybody had a great time, loved the courses, the weather (thank you) and Maurice our driver was tremendous. The tee times and caddies went without a hitch. The Malton and Doonbeg hotels were a big hit. Thank you again for all your help and planning. We will certainly recommend your company to any friends planning to book a trip and without a doubt use you again if we are fortunate enough to return to your country.